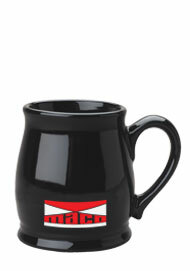 The country style coffee mug is a 15 oz mug that has an attractive curved body and shape. 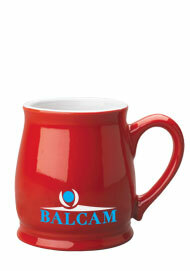 These pottery style mugs are the perfect promotional mugs. 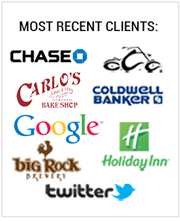 Through the use of logo on mugs you can make sure your advertising is seen repeatedly. 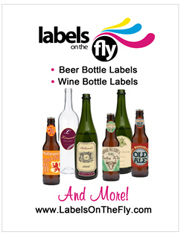 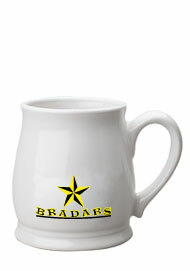 Custom drinkware is a good idea when you want to make sure your customers remember YOU and not your competition. 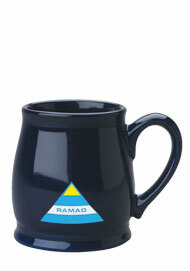 These discount mugs are the ideal party favor for any special occasion, including weddings. 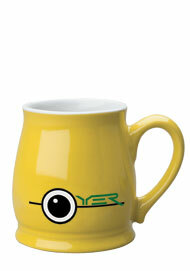 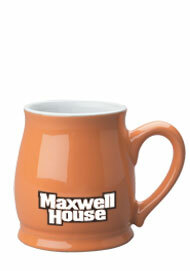 Our Spokane Mugs come in a wide variety of colors to choose from.